Apricot Hotel features meeting rooms and multi entertainment complex basement equipped with the latest modern facilities. 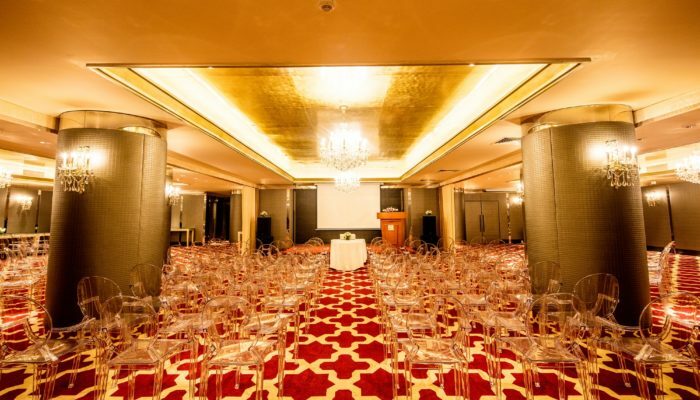 Paring with impeccable service, this is a perfect hotel venue for varied functions from private corporate meetings, dining functions, weddings and events in Hanoi City. This immense state-of-the-art facility carries the latest technology, and features a pneumatic stage that ‘hovers’ between two floors, a floating DJ station, a movable background LED wall and professional sound system. 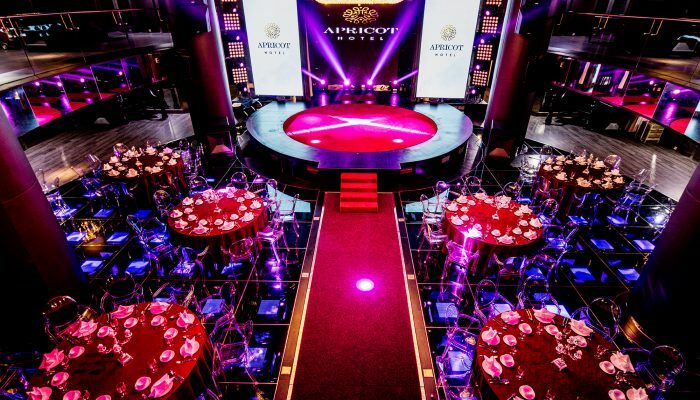 Avanti is the perfect ‘theatre’ to accommodate exclusive events, from wedding receptions and private parties, to live performances. This lavish venue serves up to 300 guests, who can marvel at the entertainment while enjoying a la carte dining from a hand-picked selection of international cuisines, wines, and spirits. Our superb ballroom is exquisitely furnished with state of art meeting and event facilities that offer an array of options to meet all our customers’ requirements. 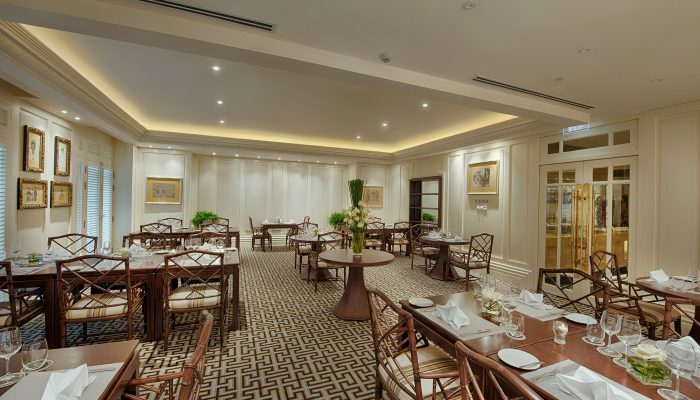 Our signature restaurant with elegant design, stunning vistas of Hoan Kiem Lake and easy access from the entrance door is ideal for special occasions and celebrations. Palette restaurant has hosted many corporate events, private parties and business workshops. Our superb top-floor conference room is exquisitely furnished with modern technology, sophisticated furniture and a private Coffee &Tea room, offering an array of options to meet all our customers’ corporate requirements. 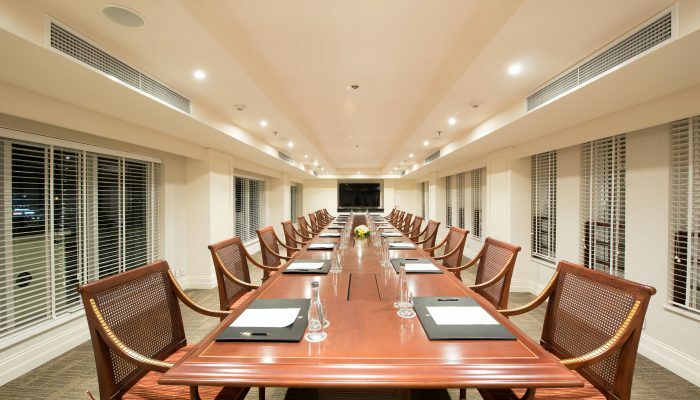 This room best suits for business and exclusive BOD meeting.